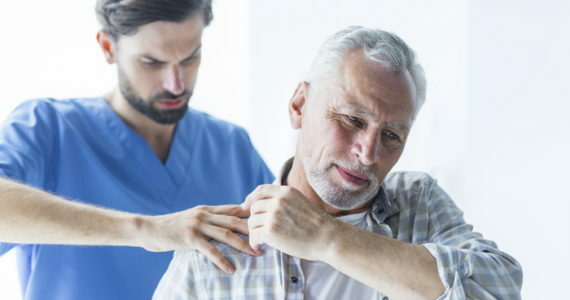 Our Physical Therapy Center is Geriatric Rehabilitation Program addresses the issues facing older adults to insure the best possible quality of life. Today is seniors are busier than ever! Geriatric Rehabilitation Physical advances therapy in healthcare and disease prevention allow seniors to lead healthier more active lives. 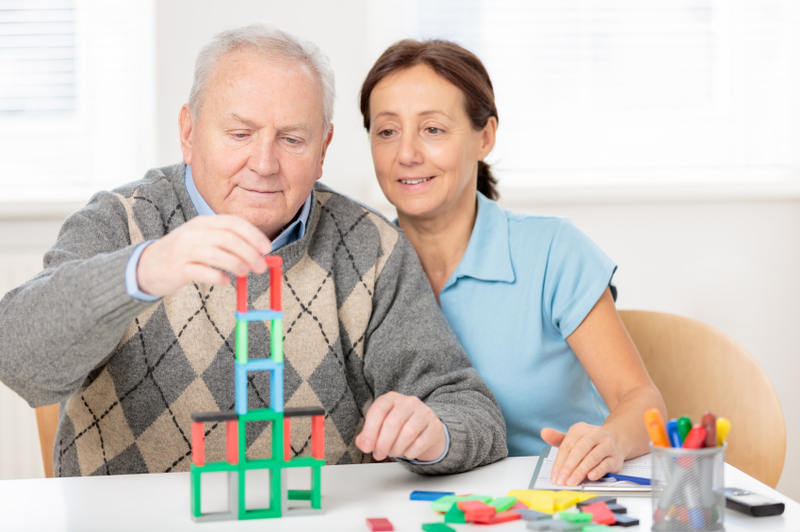 However injuries, illness or the effects of aging can impair a senior’s ability to lead their desired lifestyle. 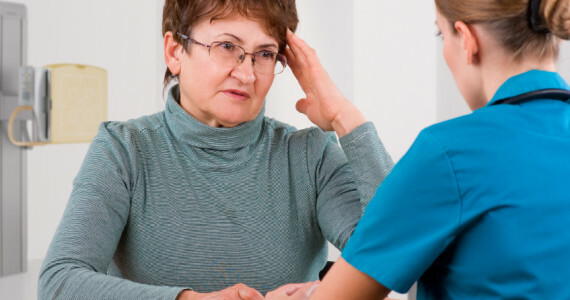 Vestibular Rehabilitation Program professionals are highly skilled in treating. The common conditions facing older adults including arthritis, osteoporosis and balance disorders to mention a few. 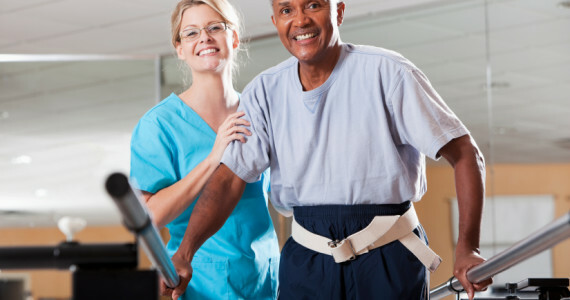 Your dedicated rahabilitation physical therapist will work with you one-on-one to develop a Personalized Recovery Plan designed to address. Any impairments, limitations, maximize mobility, functional ability and overall wellness. A comprehensive evaluation will assess area including joints, strength, flexibility, activity difficulties, gait, balance and body alignment. Upon discharge you will receive a personal Health Plus Maintenance Package to help you maintain at home. The results you have worked so hard to achieve. Health Plus is driven to helping our patients enjoy a long and happy life.